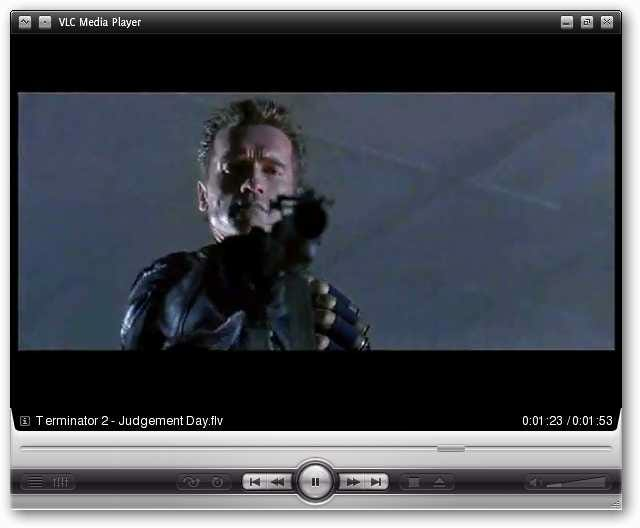 VLC media player is terrific for playing all kinds of media files on your system but you may not care for the native look. 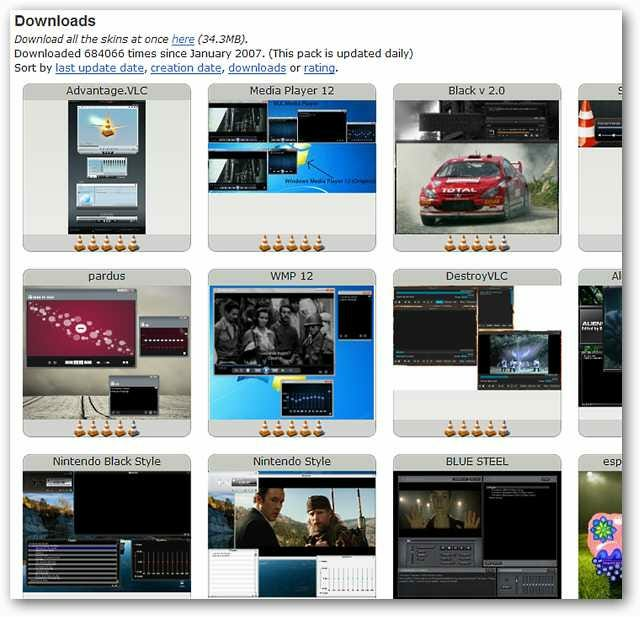 We have a great collection of skins to help get you started on removing the “blah factor” and make VLC a lot more fun to look at. 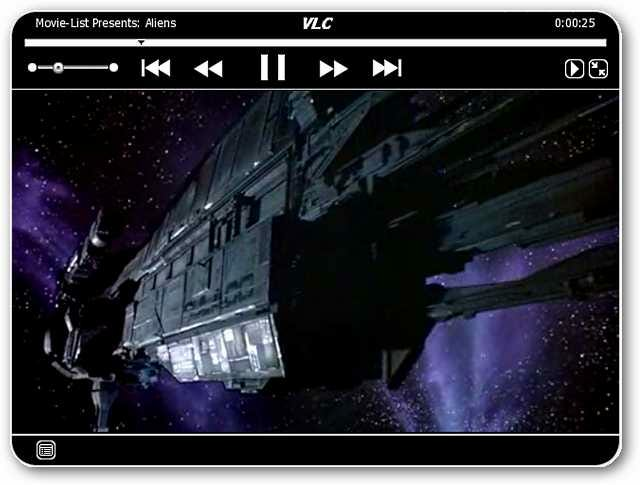 When you install VLC Media Player it has a basic, native look to it. If you are just interested in functionality then it is not a problem, but if you like something with a bit more attitude then a few minutes work will terminate the problem. 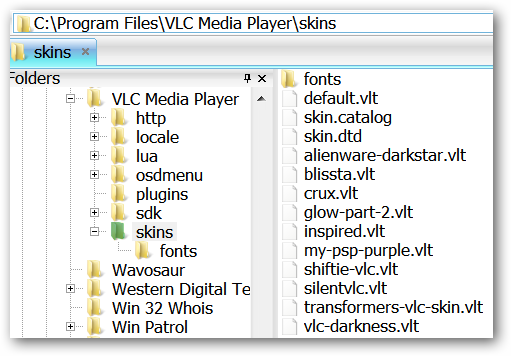 The first step is to navigate to VLC’s Program Files folder and access the skins subfolder. 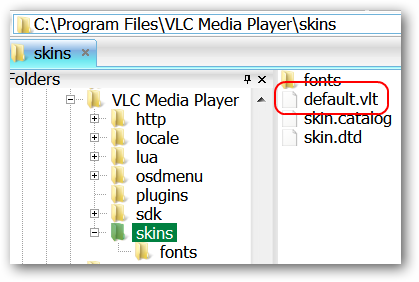 You will see the .vlt file for the default skin included with your VLC installation. 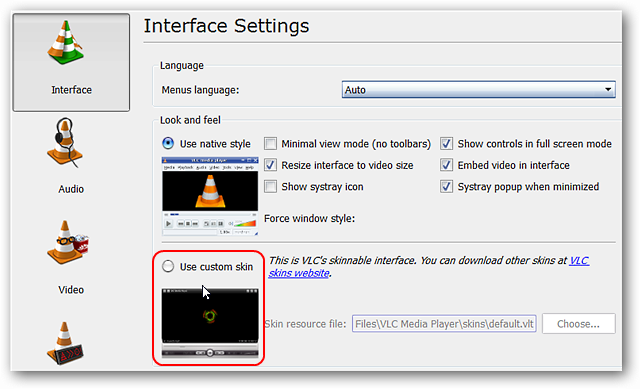 Note: Unless you changed the folder name for VLC when installed (as shown here), look for a folder named VideoLAN. Simply drag and drop the skins that you have downloaded into this folder. Now for the next step. Go to the Tools Menu and access Preferences. 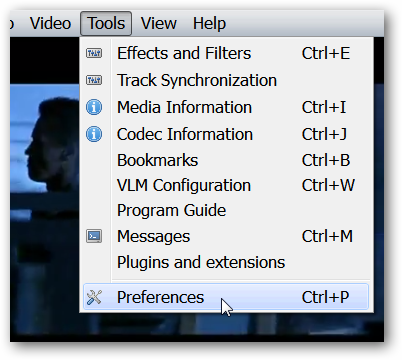 When the Preferences Window opens go to the Interface Settings section (it should display by default). 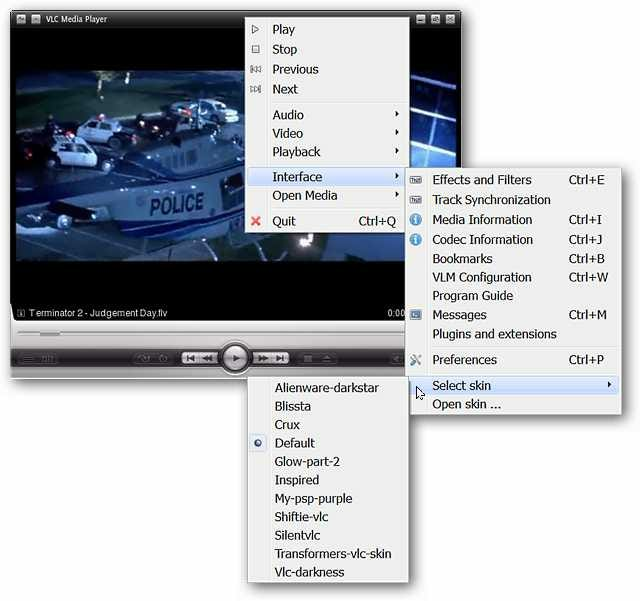 Select the Use custom skin setting and click Save. 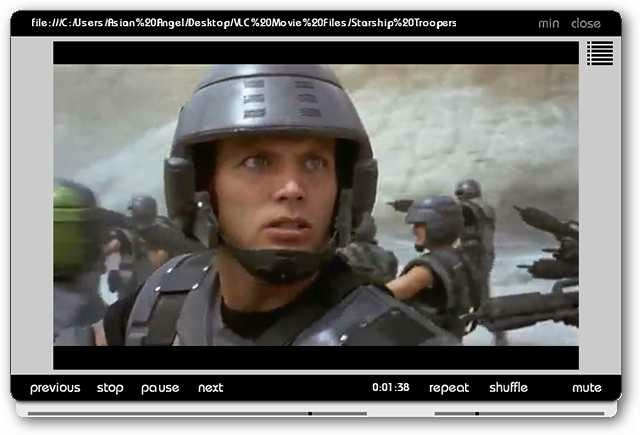 You will need to restart VLC for the changes to take effect. As you can see the default skin has a nice, clean look to it but now you get to start having fun. Right click on the top bar, go to Interface, then Select skin, and choose the skin you would like to use. That is all there is to it. 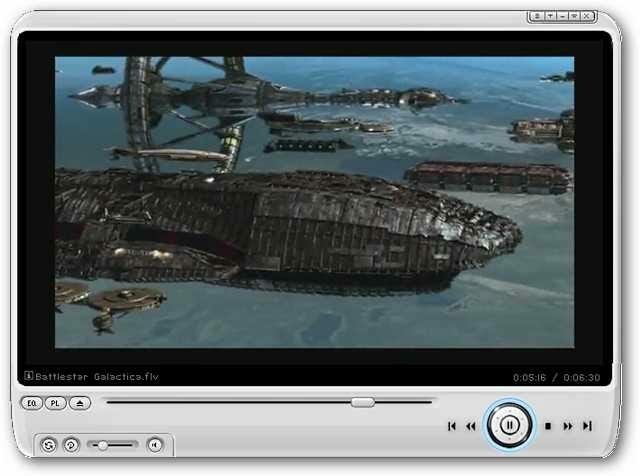 Note: You will not need to manually restart VLC for the change to take effect. 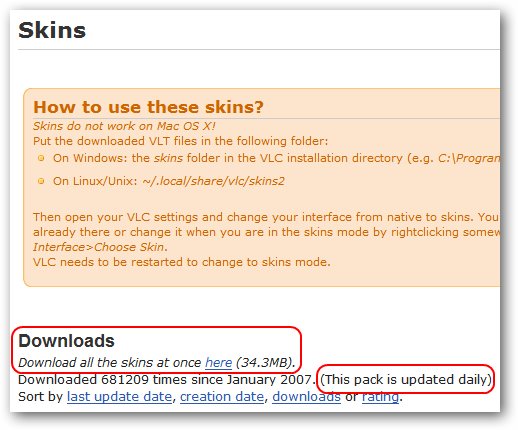 Note: Most of the download links open the VLC Skins Homepage but others are off-site. Note: The skin will need to be extracted from a .rar file. 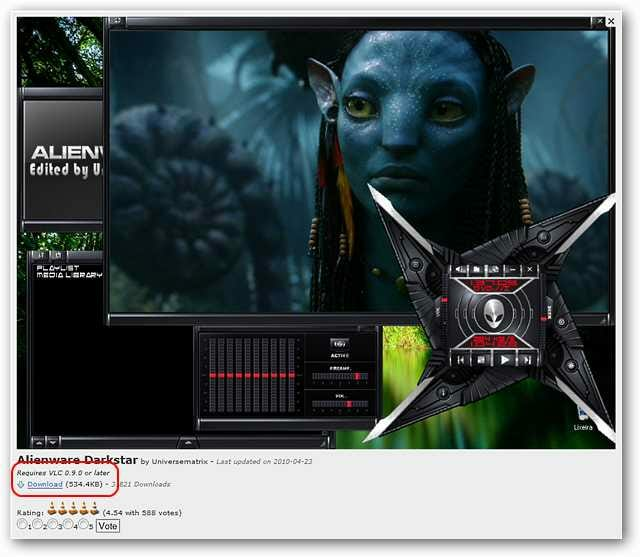 Note: The skin will need to be extracted from a .zip file. The available skins will be laid out in a grid format. To see the details or download a skin click on the appropriate thumbnail. 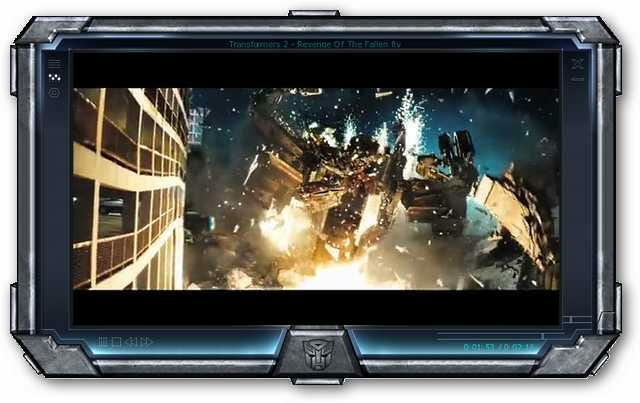 A popup window will open. 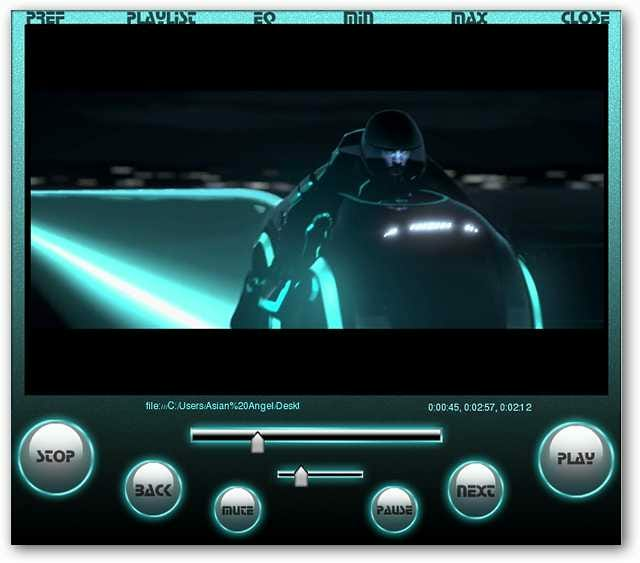 The popup window will show an enlarged view of the skin, show the versions that it is compatible with, and let you rate it. 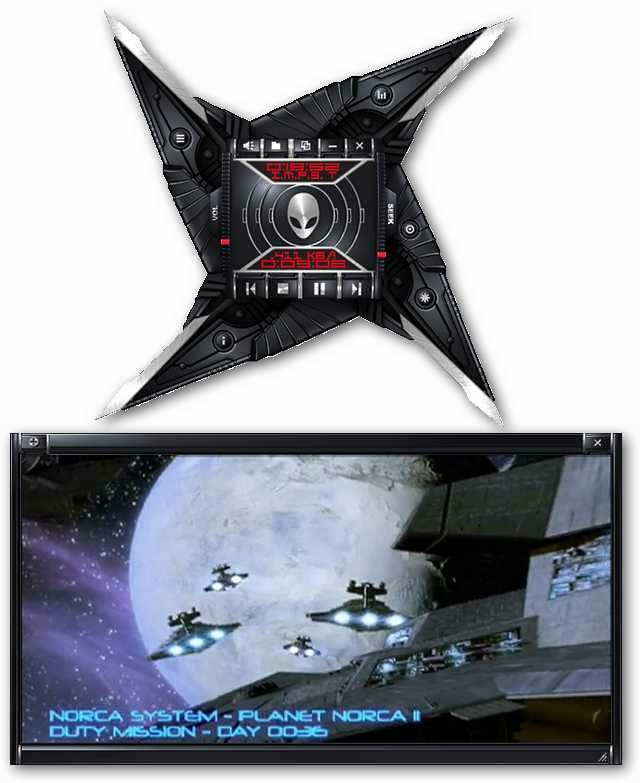 The download links for the skins are in the lower left corner. 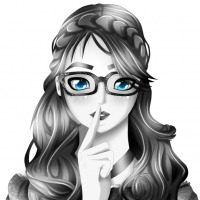 If you are the adventurous type and just want to try them all at once there is a download link at the top of the page. Note that the mega pack is updated daily. Note: If you do choose this option keep in mind that some of the skins may not be totally compatible (as experienced on our system). 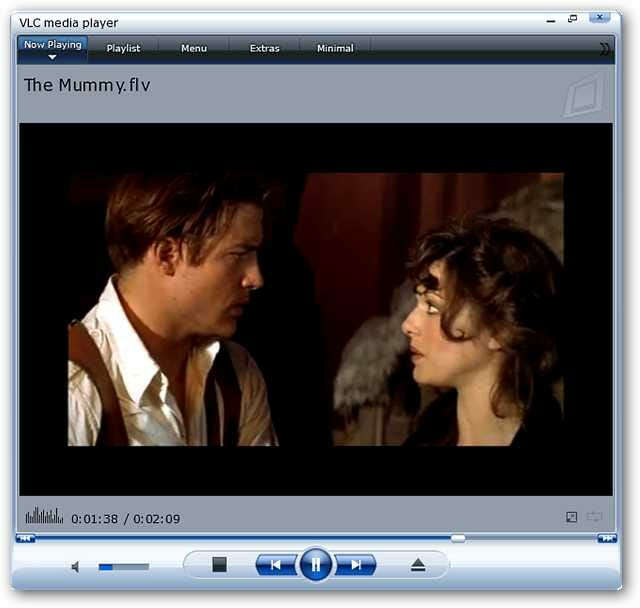 Here are some more great articles about VLC media player for you to look through.